Are you a Crosspool artist? The Crosspool artists group has a vacancy for one more member. 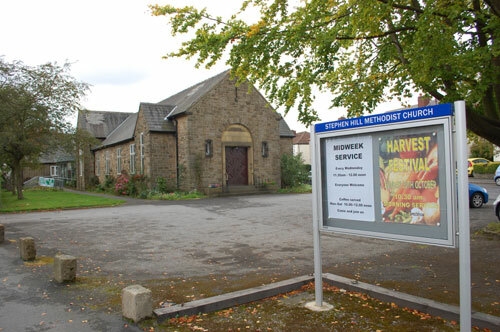 Crosspool artists is a group of 12 people who meet at Stephen Hill Church on Mondays from 2-4pm. They range from beginners to proficient, and no tuition is given but the artists help each other. They pay £3 per week which is paid at the beginning of each term. If you are interested in joining them please contact Judith Hanson on 0114 268 1505. This entry was posted in arts, churches, crosspool, news and tagged crosspool artists, stephen hill church. Bookmark the permalink.